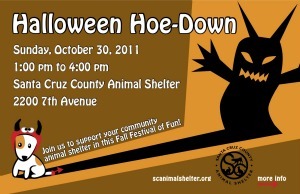 Join us for the Halloween Hoe-Down on Sunday, October 30 from 1 – 4 pm at the Santa Cruz Animal Shelter (2200 7th Ave., Santa Cruz). 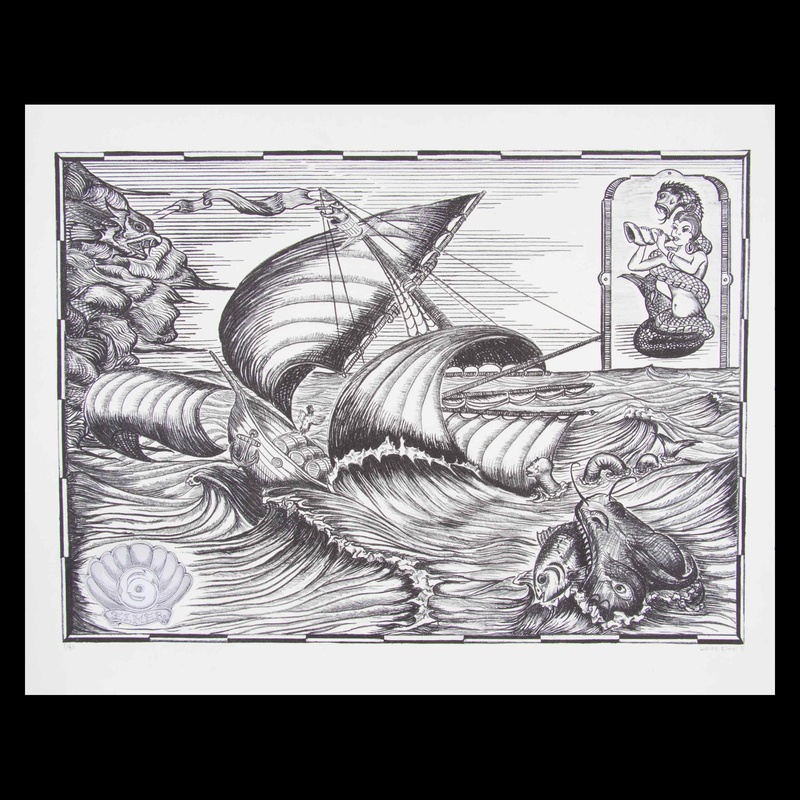 SCRS artist Mr. Free also happens to be the head coach of the Harbor High School Boys varsity basketball program. Sadly, Santa Cruz County Schools does not put a single cent towards athletics. Leaving the burden of tournament fees, salaries and uniforms on the coach’s lap. With an estimated cost of $12,000 coach Free is looking to raise enough to fund new (much needed) uniforms for their team. Much like music, sports are also an amazing outlet. The importance of sports in the life of high school students are invaluable and go much further than the basic answer that “it keeps kids off the streets.” It does in fact keep kids off the streets, but it also instills lessons that are essential in life – discipline, responsibility, self confidence, sacrifice, accountability just to name a few. 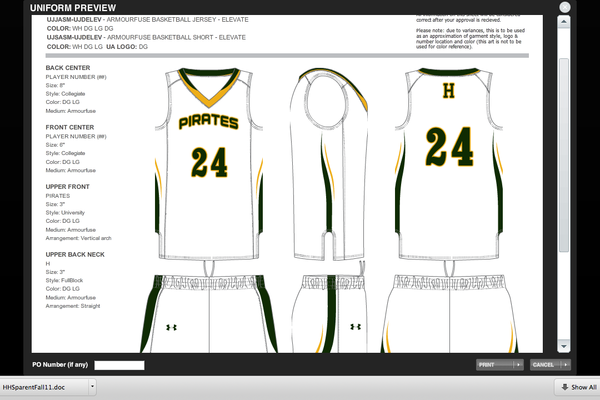 Our goal for the uniforms is $5,000. We’ve been blessed to have Under Armour offer our program a 40% discount. The estimate I received was for $4675.00 plus shipping. So the entire amount will be allocated toward uniforms. I’ve already taken the risk and told my athletic director I am willing to sacrifice my salary in exchange for the uniforms if we do not reach our goal. WE WILL HAVE UNIFORMS 🙂 But if we come up short with this campaign, we will continue to fund raise via other avenues. And yes, at the end of it all, if we do not reach our target the difference will be taken out of my pay. If, however, we exceed our goal, all excess funds will go towards the programs general fund, which contributes to the above mentioned. (Equipment, salaries, tournaments, etc.) Rest assured, the money stays with Harbor Hoops. For any interested businesses, we offer advertising in exchange for your contributions. Forward your business name &/or logo to HarborHoops10@gmail.com and arrangements will be made on your behalf.